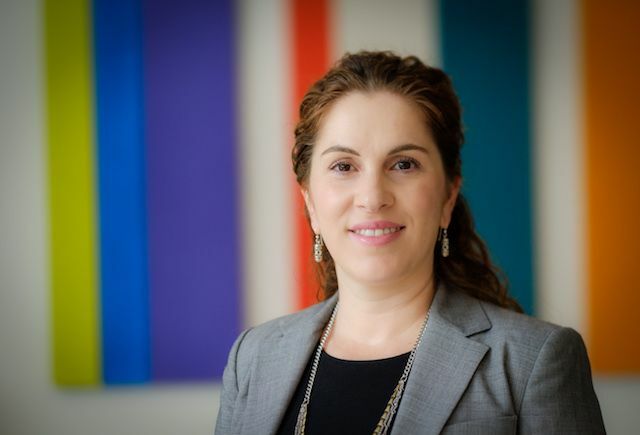 Last year, Olga Pierrakos was appointed to chair and help create the University’s new undergraduate engineering department, based in Wake Downtown. Classes began last fall for 54 students. 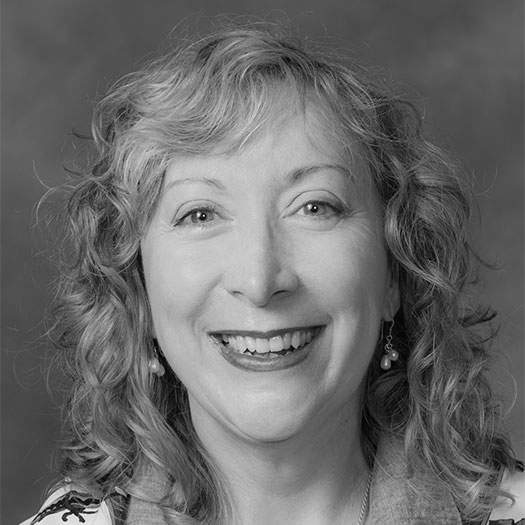 Maria Henson (’82) of Wake Forest Magazine interviewed Pierrakos about her career and plans. Maria Henson: What did it mean to you to be appointed Wake Forest’s first chair of the new Department of Engineering? It was really the people who sold me. Just the fact that the search committee had the chair of physics, the chair of computer science. This reflected to me an environment that is welcoming. It’s collaborative not competitive. I saw the right ingredients there. To have a dean who’s an historian (Michele Gillespie). That is amazing to me to have a dean who’s an historian and not an engineer. To meet the provost (Rogan Kersh ’86) — a political scientist. I liked the nontraditional elements that I saw. Henson: What makes Wake Forest different from other places you’ve worked? Pierrakos: It definitely is the culture. You can look at it structurally, too. You have the undergraduate college, and there are 29 departments that report to a dean. You don’t have a separate engineering college or an applied science college or humanities. We’re all equal partners. No one department has more value or a louder voice than anybody else. … The fact that this is a research university (that expects) the faculty will be top educators and top scholars at the same time. This is what the dean calls being an engaged scholar. I like that. That’s a high bar, and I like a high bar. Henson: Tell me about your students. Pierrakos: I am so impressed with them. I wasn’t sure what kind of students we would get. This is my first time being at a private institution, so I wasn’t sure. I’m thinking, OK, we’re going to get entitled students (who) think they’ll just rule the world. And I’ve been really pleasantly surprised that we didn’t. We get students of very high caliber, high intellect. (They) really are here to take on and have a liberal arts education with engineering as a major. Henson: What’s your vision for them? Pierrakos: How do we create engineering courses that infuse those elements of the liberal arts — whether it’s bringing colleagues from art, from design, from computer science, from humanities, from social science — into our classrooms? It’s building those links from day one in what truly is the University’s mission — to educate the whole person. … To really achieve all these pieces requires that you create authentic experiences. This whole first year has been about a project-based curriculum. We talk about producing internship-ready engineering students by year one when that typically doesn’t happen until (at least the end of) sophomore year. By the time they finish their first year they will have done five projects. First, they did individual design projects. The main learning outcome was to learn the design process. Students went through the design process to design a chair for themselves. They learned CAD (computer-aided design), 3-D printing, prototyping (and) ideation that they then had to deliver and showcase. The second project was a team-based project: Sensing the City. It gave the opportunity for students to look around the city and identify a research question that they could collect data on and develop a research design and do some analysis. They looked at air pollution and used air-pollution sensors. They went through understanding what a research process looks like. And then, this semester (spring 2018), they’re doing three other current, real-world projects. One is looking at driverless cars and policy and the ethical implications that come with that. We have a second project that is targeting access to clean water. … The third project is a client-based project. It came from the School of Medicine. We had two physicians who do emergency medicine who wanted us to evaluate the transportation of patients using a backboard versus a stretcher. … Is the backboard better or is the stretcher better to immobilize the patient and minimize movement? Students are collecting data and coming up with a research design for recommendations for these doctors. I think eventually what this will lead to is an actual research project. Henson: Tell me about your attraction to engineering. I read that you were a tinkerer as a toddler, taking things apart but not really putting them back together. I started as an undergraduate as a biology major, thinking that I wanted to go to medical school because I wanted to help people. Something just didn’t click. It just felt like a lot of memorizing to me. … I wanted to do something that’s more practical, something that felt like I can do something that was hands-on, minds-on, kind of creating something … that helps people. And I’m like, OK, let me just try engineering. I picked a department that at the time had a concentration in biomedical engineering, so in my mind I was thinking, OK, I’m mixing biology (and) engineering, and this can still lead me to medical school. I just fell in love with engineering, the ways that engineers think, the problem-solving, the creativity, the design, the research that comes with that. And that was it. Henson: What are you proud of — a hard problem you tackled? 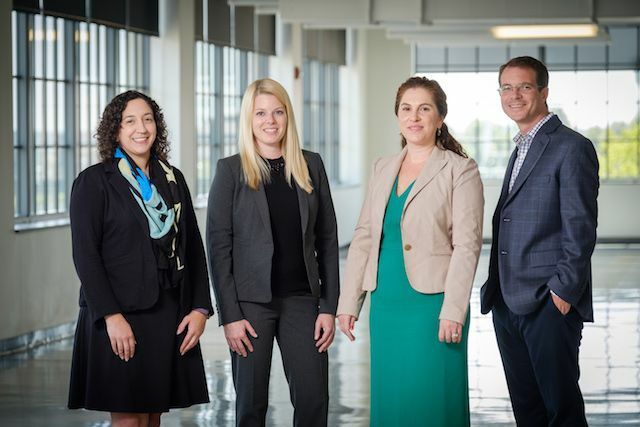 Wake Forest engineering faculty, from left, Elise Barrella, Elizabeth Boatman, Olga Pierrakos and Michael Gross in the new engineering lab space at Wake Downtown. Henson: What advice do you have for parents about promoting an affinity for science and math in their little girls? Pierrakos: Explore the world. Go to the museums. Expose them to science and engineering artifacts that exist in the world around us. Raise questions when you go to a new building: ‘How do you think someone made the decision to use this material here? Why?’ Just look at everything around us. If it wasn’t for engineers and scientists, many of the things wouldn’t exist. Exposure and questioning and curiosity. There are many programs that are happening in the K-12 system and at the universities that offer outreach. Find those opportunities, and take your daughter there; take your son there. Far too often what research shows is that students who go into engineering — certainly female students but many students — are there because they have a parent or a relative who’s an engineer. There isn’t enough understanding about what engineers do and what engineering is.